Ever had trouble finding a gym or fitness center that’s best for you? Finally found a gym, but aren’t completely satisfied with it? The Greatist Team has faced these problems time and time again, and we think it's high time we (as in us plus you) did something about it. We've become obsessed with building Gymbase, a database and search engine that allows users to easily find a fitness facility for their goals. We already own the domain name (Gymbase.com, of course!) and have begun designing the site, collecting the data, and developing the backend. What will it actually do? When you use Gymbase, you'll be able to search by location, activity (Crossfit, yoga, powerlifting, etc. ), price range, and even length of membership. The listings will provide information including hours, directions, atmosphere (female/male dominant, bodybuilding central, casual, etc. ), available equipment, membership details, comparisons with other gyms, softness of locker room towels (we hope), and user reviews and ratings. But as awesome as that sounds, we can't tackle a project like this alone. We need your help to support the developers, designers, and team members to have Gymbase up and running by (fingers crossed!) the end of the year. We also need your comments and suggestions to make sure Gymbase becomes the awesome resource we think the world needs. Long term, we see this becoming the “Yelp” for gyms (but obviously better, cooler, and a whole lot more fun). We're looking for $15,000 in donations through IndieGoGo to build and maintain this amazing site. We'll use all the money raised for this project, where 70% is for site development & management, 15% is for design, and 15% is for distribution & marketing. Any extra cash will go toward site maintenance and increased marketing efforts. We're relying on your donations to make this amazing idea come to life (plus give you the rewards you deserve!). Every donation (along with all the money we find in our sofa cushions) will go directly toward Gymbase. Personalized "Thank You" notes (we're teaching ourselves calligraphy on the side). 30 minute brainstorming chat with the Gymbase team (believe us, we're great over the phone). Share, share, share! Share the link to this campaign and spread the word to all your friends and family via Facebook, Twitter, blogs, emails, pony express, etc...! 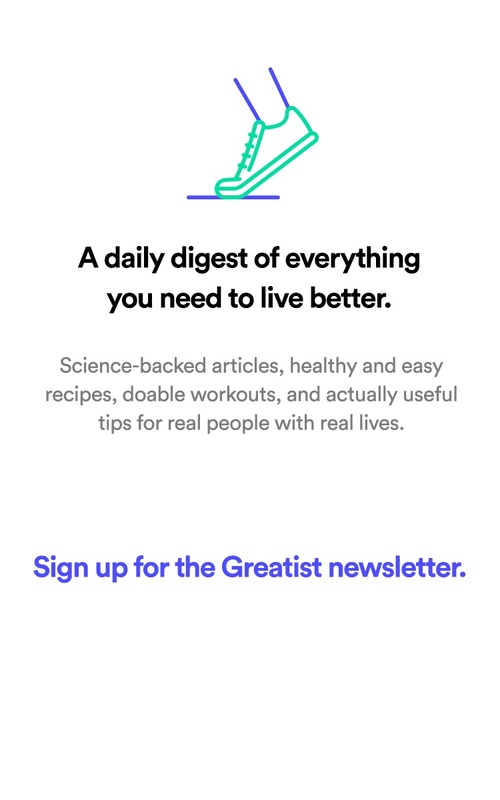 Stay Involved: Sign up for our Greatist newsletter to receive our daily tips. We also appreciate comments and questions below! Get to know us! 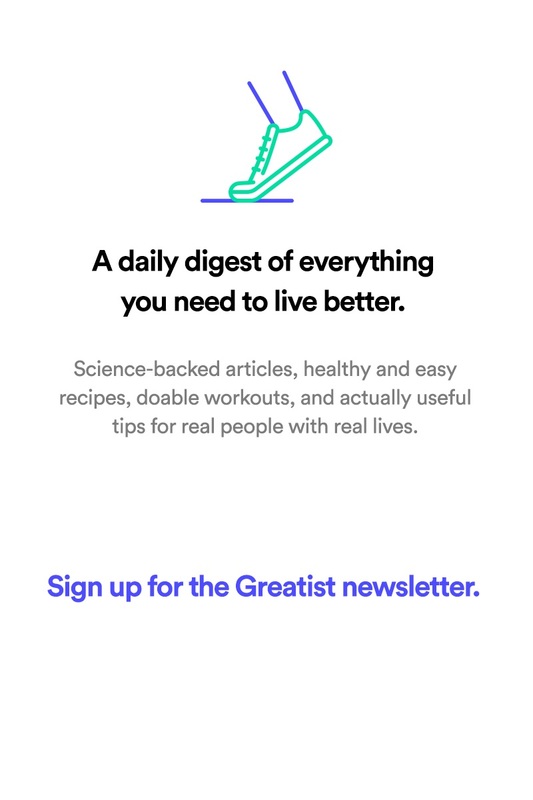 Be sure to check out our team on Greatist and stay informed with all the latest in fitness, health, and happiness!